Welcome to the H Street NE in Washington DC. It is a one-and-a-half mile stretch in Northeast DC, known for its nightlife, restaurants, pop-ups, festivals, luxury apartments, and communal atmosphere. One of the major institutions on H Street NE is the Atlas Performing Arts Center since being built 1938. The neighborhood has recently returned to its roots as an arts and cultural center. From 2005 to present, there has been an influx of new restaurants, bars and businesses. It is now home of the new street car transportation system. 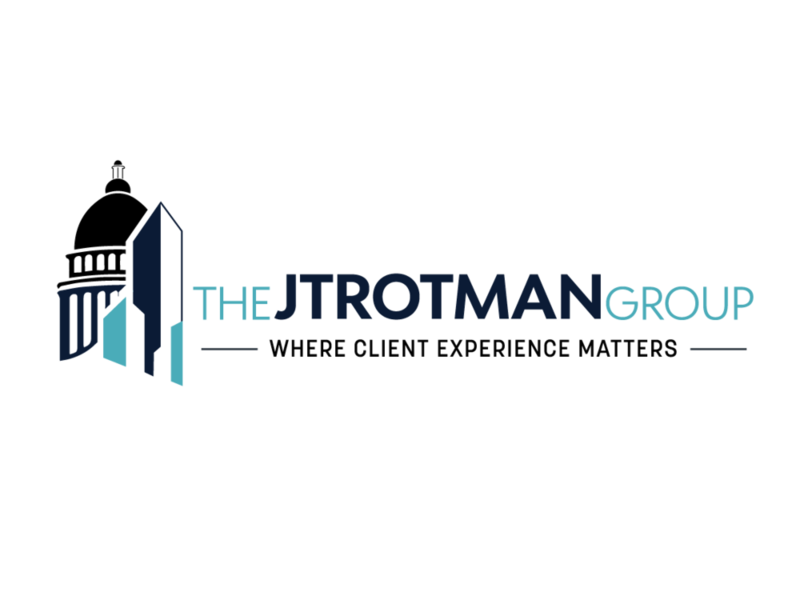 Call the Jtrotman Group at 301-452-4767 or email us at jason@jtrotman.com for more information about real estate in the H Street NE neighborhood in Washington DC. We look forward to working with you.